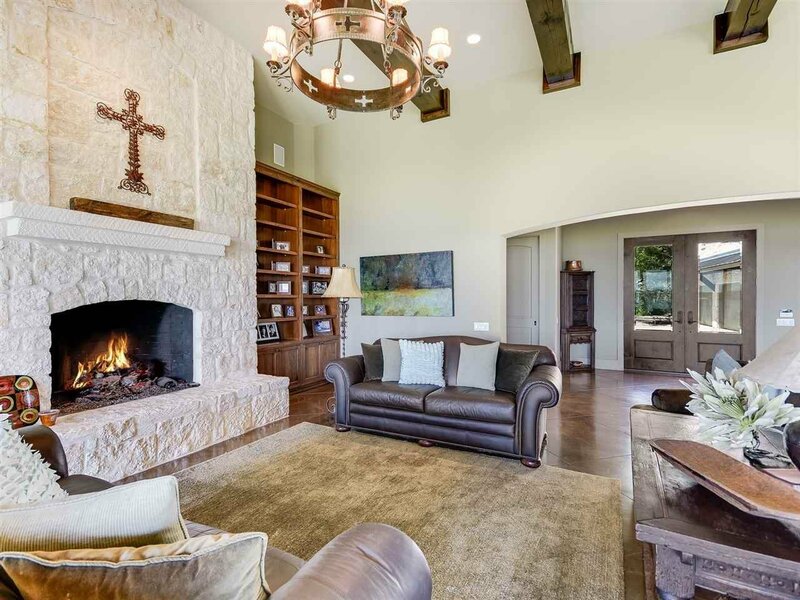 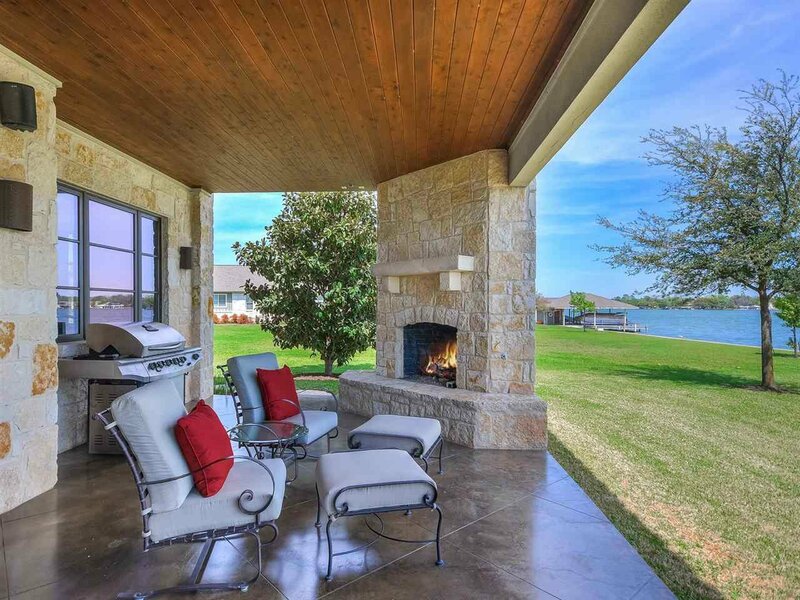 Stunning and private waterfront estate on Lake LBJ. 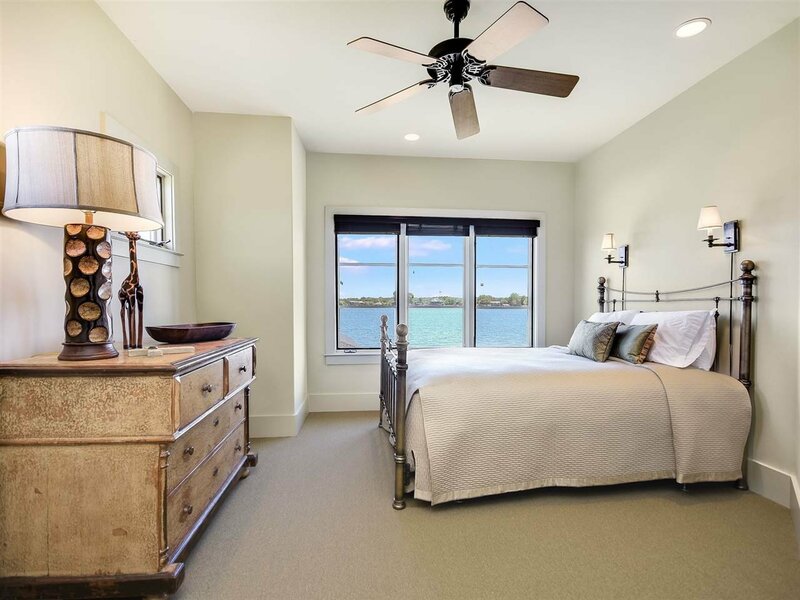 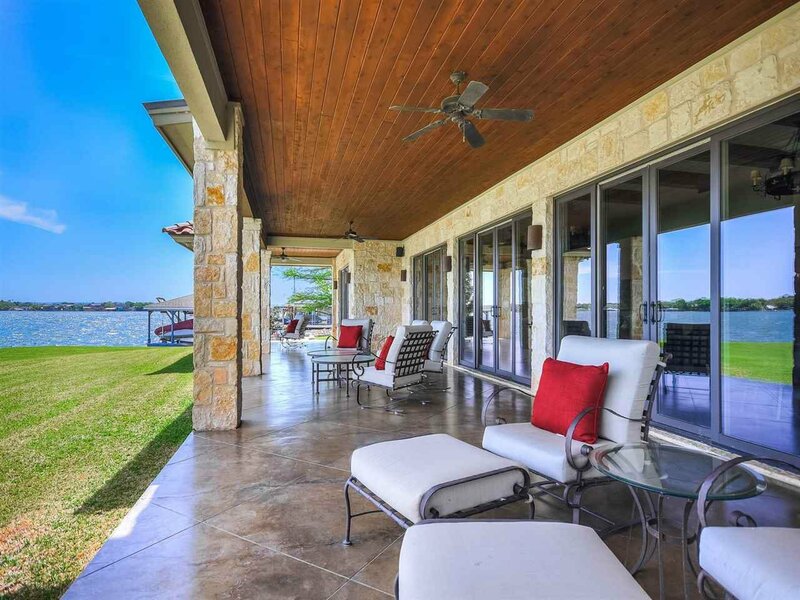 536 East Lakeshore Drive on Lake LBJ is a remarkable property, featuring 201' of outstanding east facing wide open waterfront with unobstructed lake views!!! 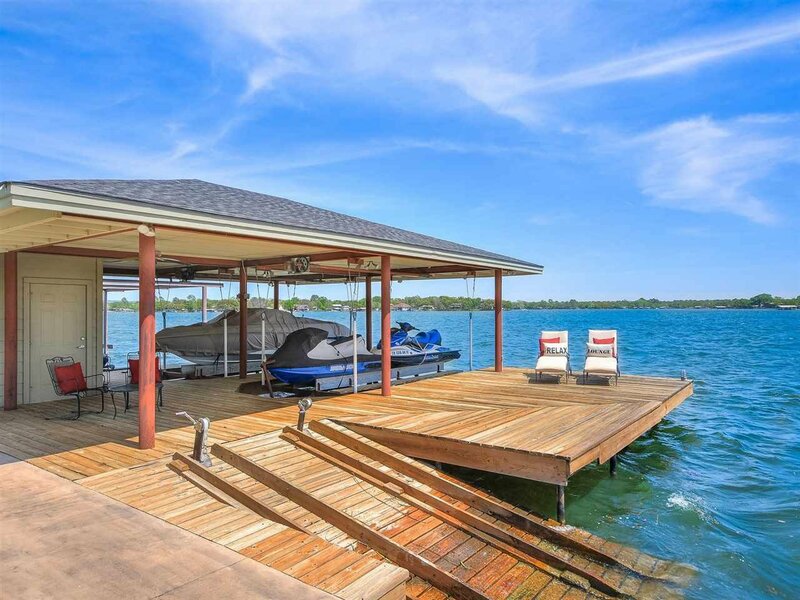 Built for the family that loves to spend time at the lake and take advantage of all the water sports and fun to be had. 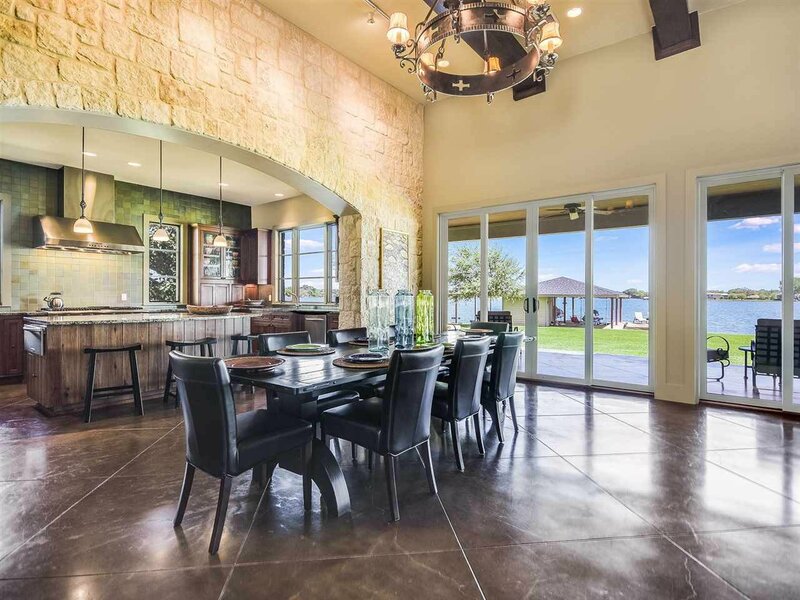 The main house features a beautiful open concept living, kitchen and dining area with wet bar, a beautiful master suite with spa style bath and a patio overlooking the lush green lawn & lake. 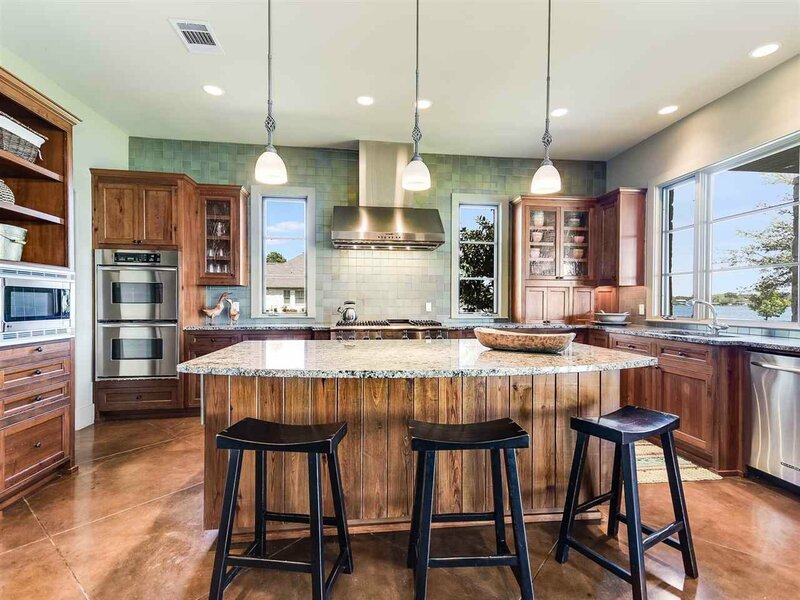 The gourmet kitchen boasts high-end appliances such as a commercial gas cook top and Sub-Zero Refrigerator. 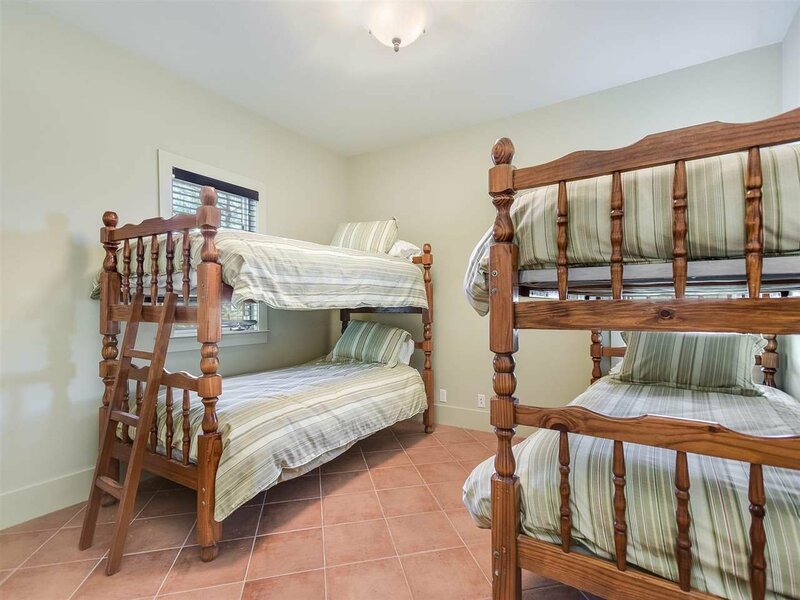 Up the beautiful staircase are 3 well appointed bedrooms & 2 baths. 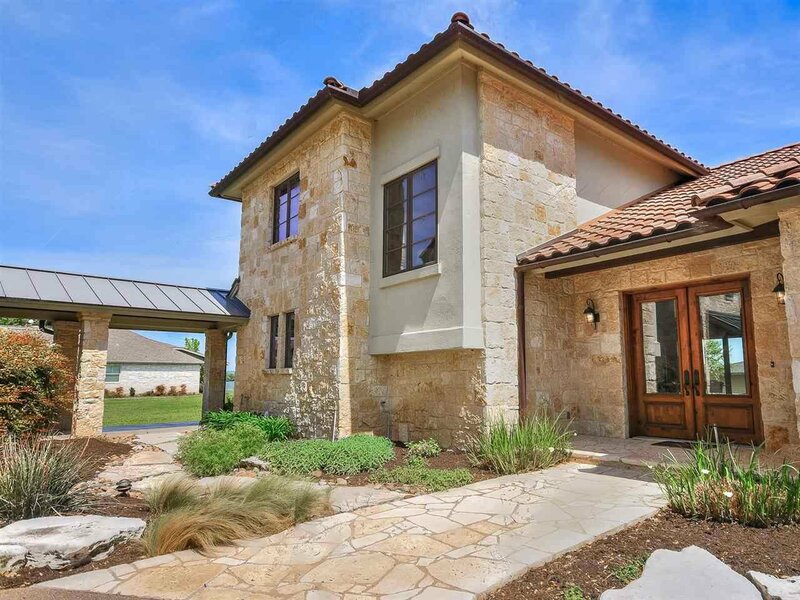 A fantastic Casita with private access is located above the garage featuring a living room, kitchen, bedroom and full bath, perfect for guests! 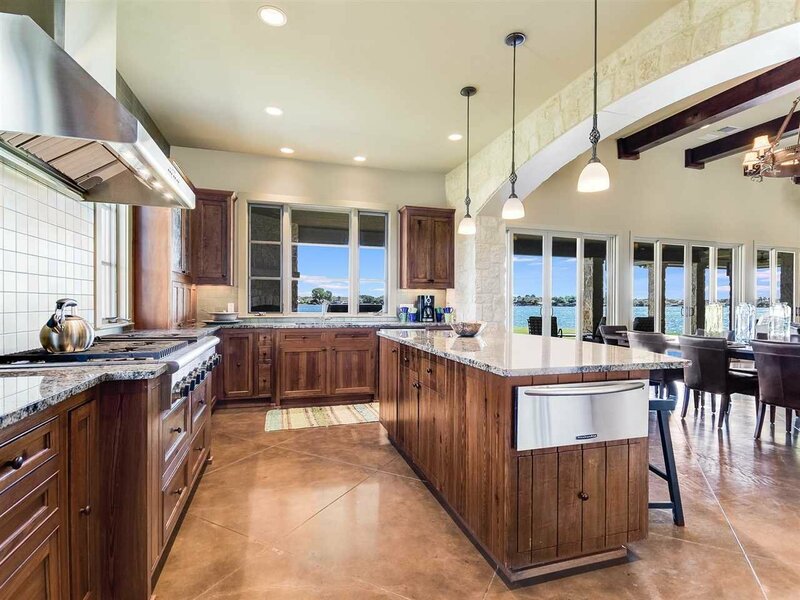 Sunrise Beach is located in the Highland Lakes area of the Texas Hill Country, just 45 Minutes from Austin and 90 Minutes from San Antonio. 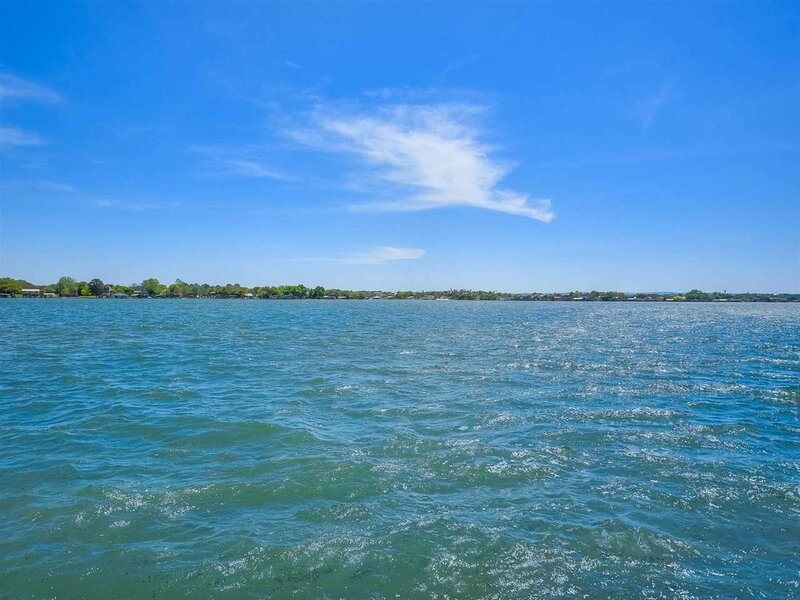 Lake LBJ is a favorite destination for Texans near and far, known for its beautiful waterfront and great recreational activities.